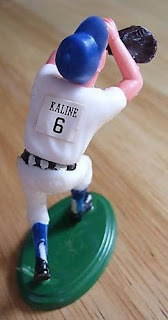 Every now and then, a company produced actual baseball statues, just right for collectors to build little ballparks on their desks and bedroom floors. Toy company Transogram produced just such a lineup in 1969, crafting 60 different 3.5" plastic players in all. Each one came in a cellophane display box and, over time, jostling could leave figures in unsettling poses. 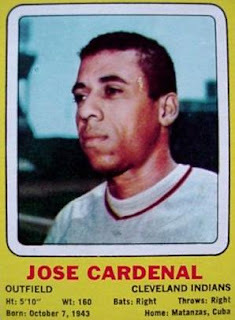 Arms are not supposed to flap like wings, even for guys named after a bird species. 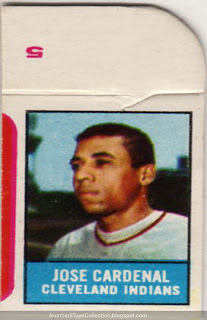 Numbers appear on the inside top flap and back panels included a trim-away card, which are easier to find than the boxes or statues. The actual statues look generic, apart from a player name slapped on the back (full checklist). Transogram statues came out a few years before my time, so I know Kenner's similar line of "Starting Lineup" sets much better. 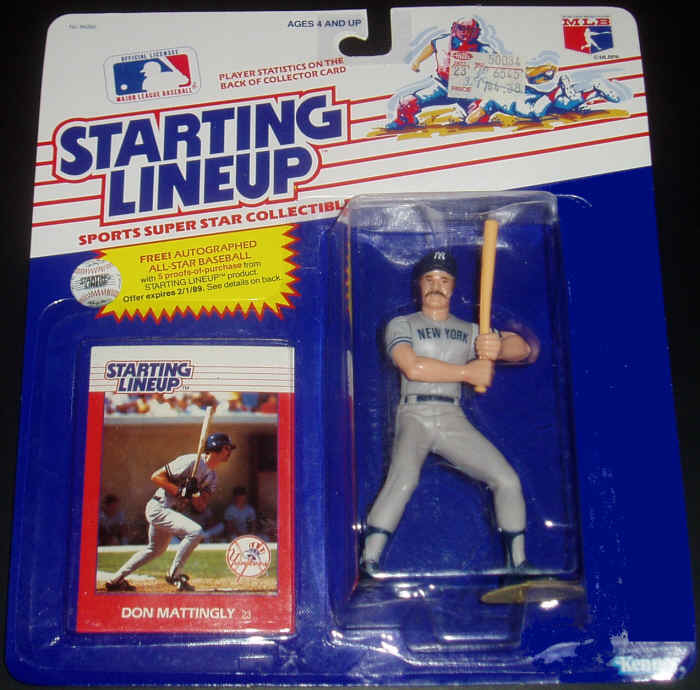 They debuted in 1988 and most collectors picked up at least a few of their favorite players. Value: Transograms should be much rarer than Starting Lineup, but I found many of the players on eBay for affordable money. What you'll spend depends on how you want to collect them. Full boxes start at $25 and go up quickly. 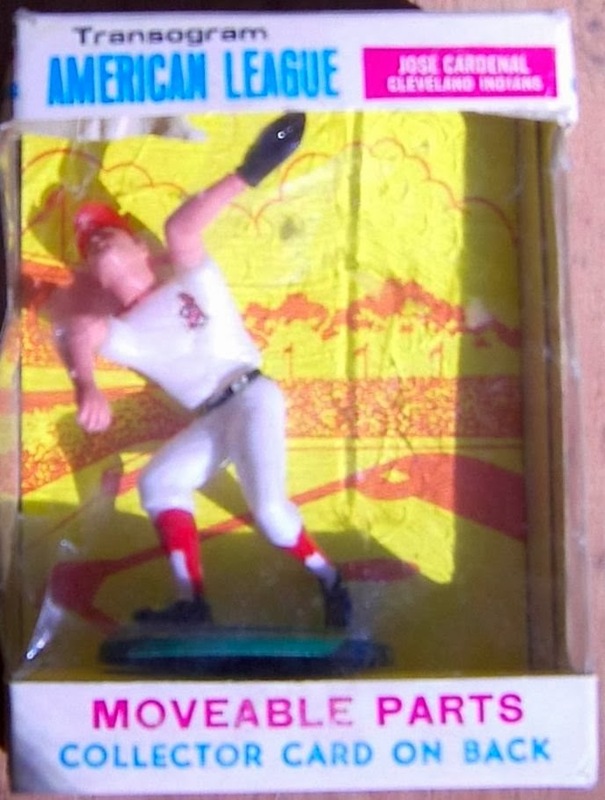 Mantle can push $1000 in NM condition. Fake / Reprints: Haven't seen reprints in the market, but it would be fairly easy for both cards and box flaps, so familiarize yourself with the set first if you're going to buy ungraded superstars.